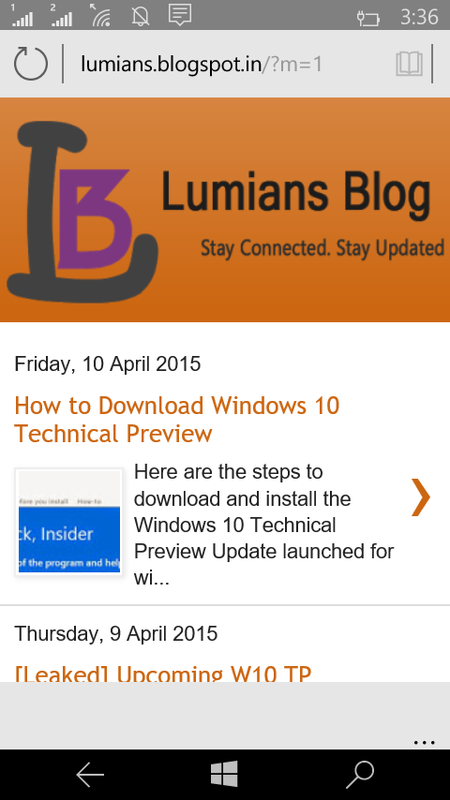 Windows 10 Technical Preview for phones build 10051 is here..
We have go the hands-on with the latest Windows 10 update for windows insiders. You can see changes in the icons and layouts of the status bar at the top and the sizes of back, start and search also increased! Its now looking much similar to the Windows 10 on PC so Microsoft is heading nicely towards Universal App Platform. 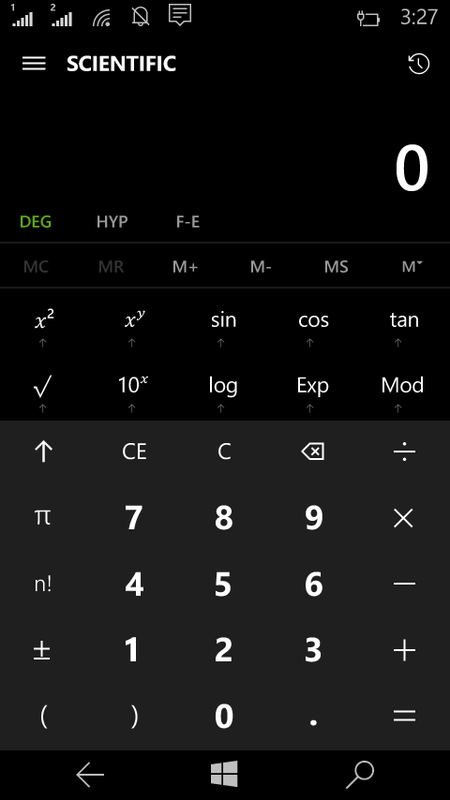 While on the other hand, Calculator app also gets Feedback option and lots of UI improvements. 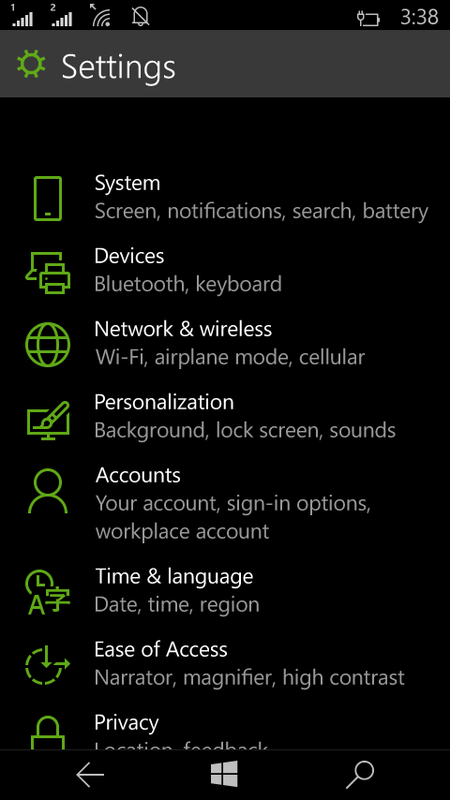 Not much to talk about but there were some UI improvements in settings menu. And also it grabs some speed for taking shots. Again UI tweaks! 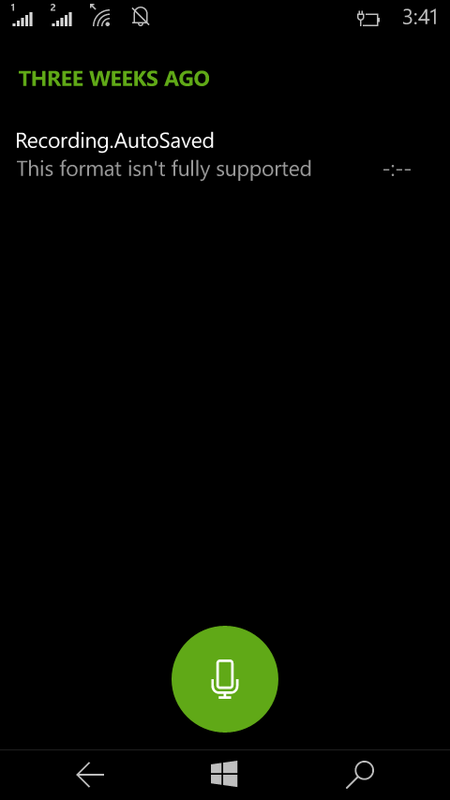 And now Cortana supports more regions. Insider Hub included in this build which is a Dashboard for the Windows Insiders. But unfortunately its unusable in most of the devices. 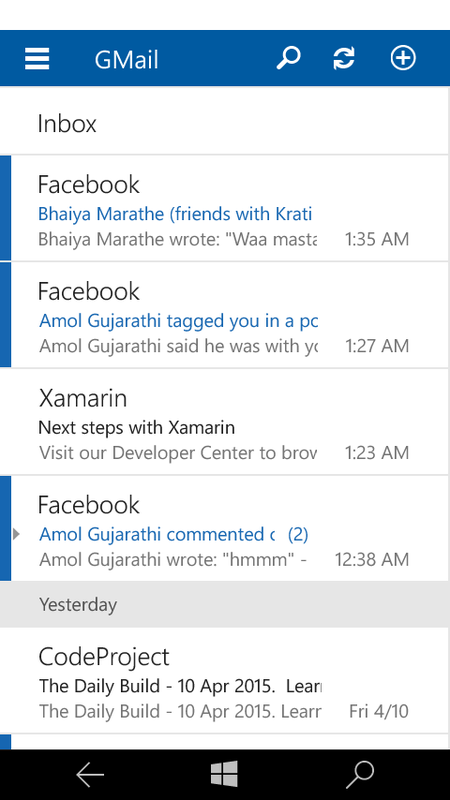 So here is something New, Messaging app gets overhauled. Totally new design interface. But its still in early stages so make contain bugs. But I found its cool! 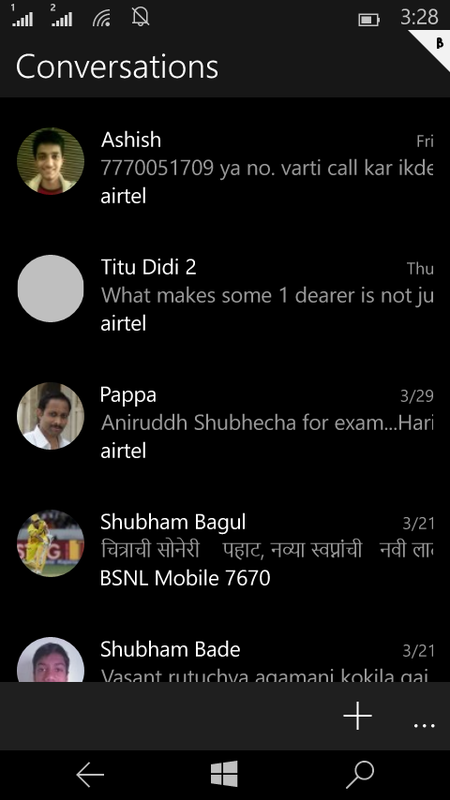 New People app included this build which resembles to the Design of Messaging app just like round icons of the person. 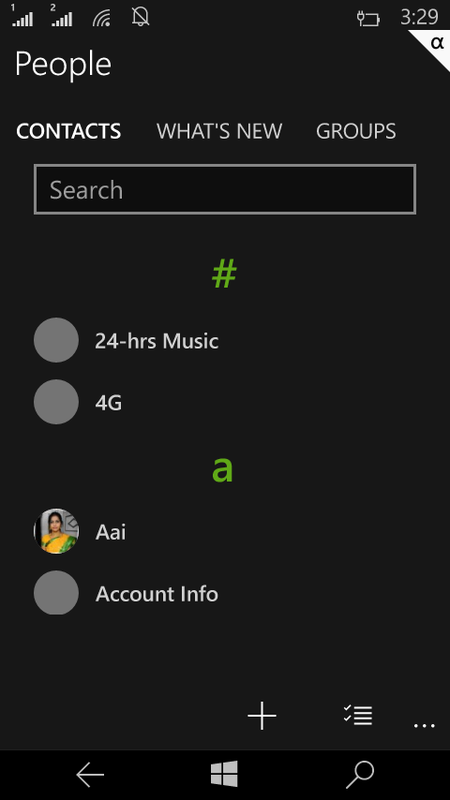 But I also found it most buggy app of this build(its in alpha version), Microsoft also included old People App as named People Legacy. Another Big Feature as said by Gabe Aul on twitter in this build. 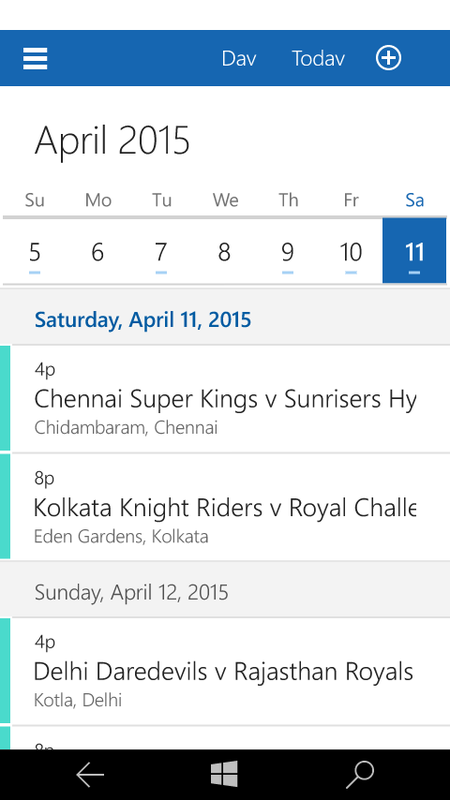 Most awaited browser comes to windows phone after a week on PC release. It still contains rough edges, but its very userfriendly so far. New designed phone app with better dialer pad with bigger buttons and have a new application bar windows 10 styled icons. Though there is not alot here, but some things are note taking. New icon colours resembles the Accent Color of your phone. 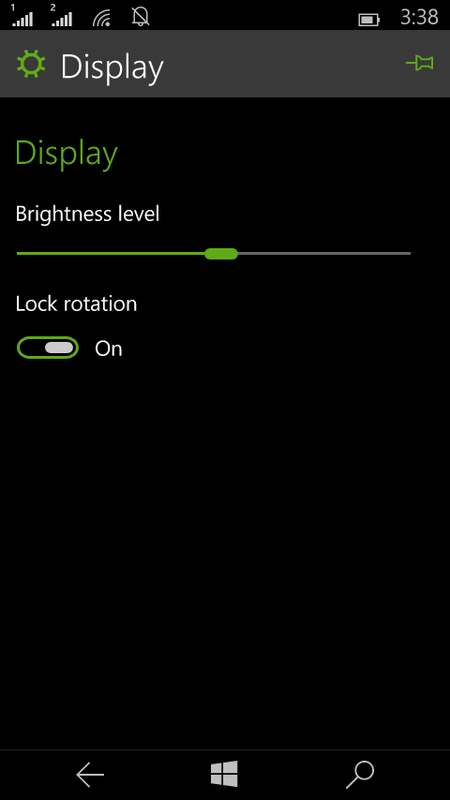 Now you can pin individual settings to the startscreen. 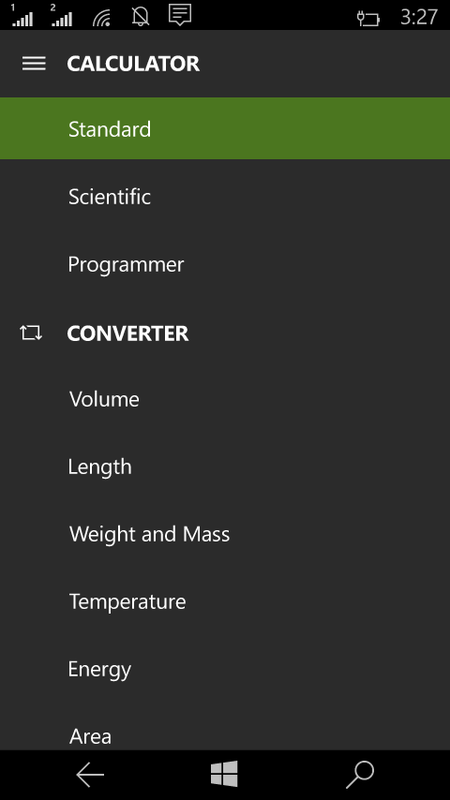 Also many settings menu desgined like Windows 10 styled. This is preproduction software going out to the Fast ring – so you should expect to see some bugs. The list below are some of the ones that we thought you should know about up front, and it’s worth reading carefully. We’re working to fix all of these in future builds. •There might be situations in which auto-upload of your Camera Roll to OneDrive may not be working. Please be sure to back up your photos especially if you need to use the Windows Phone Recovery Tool to go back to Windows Phone 8.1. •The Office Hub has been removed from this build. You won’t be able to open Word, Excel, PowerPoint or OneNote files in this build. Preview versions of the universal Office apps will be available in the coming weeks. 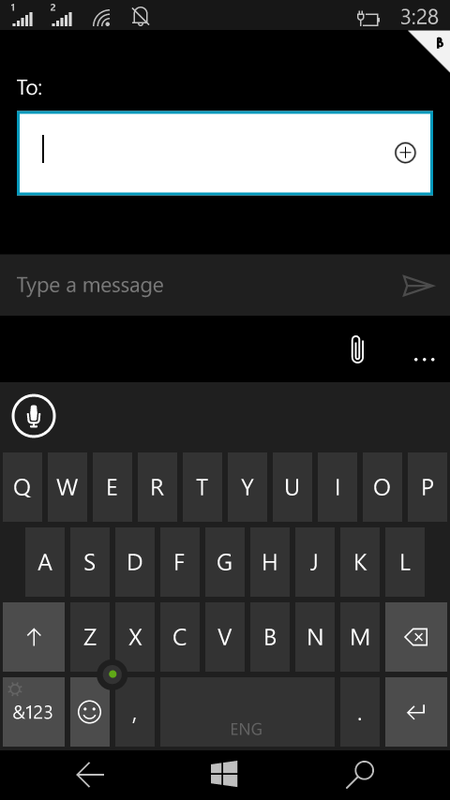 •All Bluetooth-based interactions with Cortana are not working in this build because we’re reworking how Cortana interacts with Bluetooth. This includes dictating and reading text messages, initiating searches and chit-chat, and all system-level control (such as playing music, launching applications, or navigating settings. •After upgrade, some apps that have been installed onto a SD memory card will fail to launch. To fix this, uninstall and reinstall the apps. •About 1% of the time, incoming phone calls may not play a ringing sound. •Call + SMS filtering will not work after upgrade. •For people upgrading their phone from Build 9941, there is a bug in which your phone’s MMS settings will be lost after upgrade. The new Messaging app doesn’t yet have the ability to re-enter these settings. 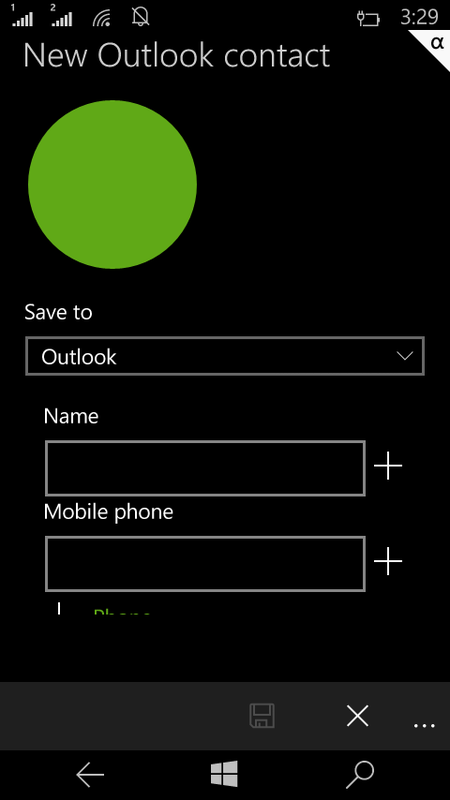 You will need to use the Windows Phone Recovery Tool to go back to Windows Phone 8.1 and then upgrade to this build to get MMS working again. 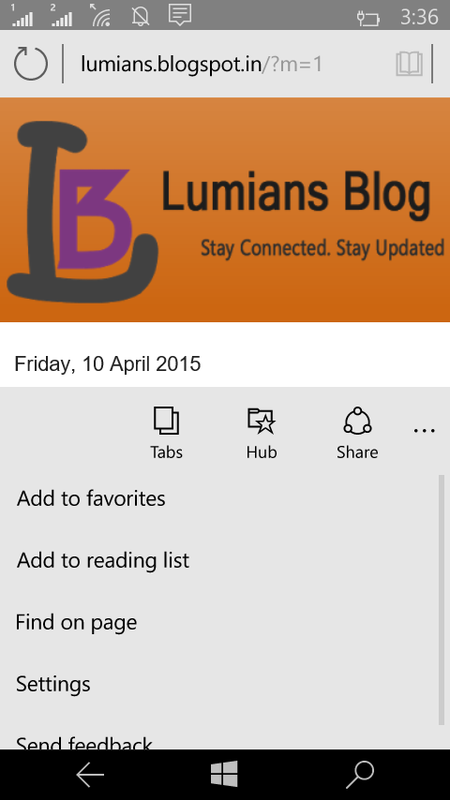 •Also for people upgrading their phone from Build 9941, the tiles on your Start screen for the Camera and Photos apps may be missing or corrupt. 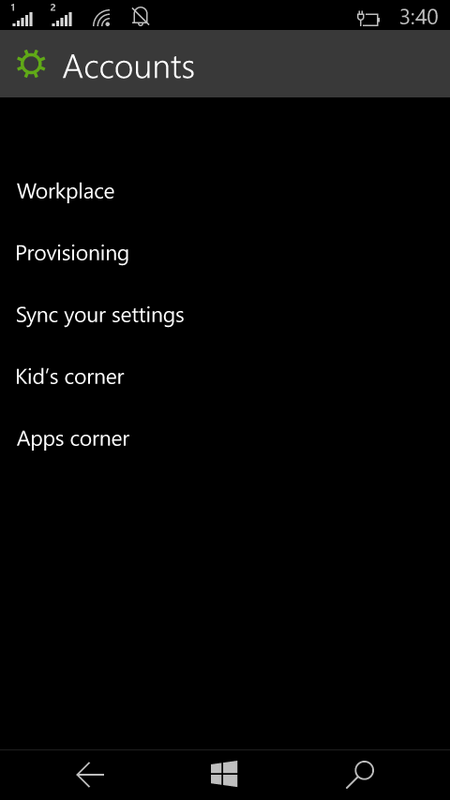 You will have to unpin any corrupt tiles and re-pin the apps to your Start screen. 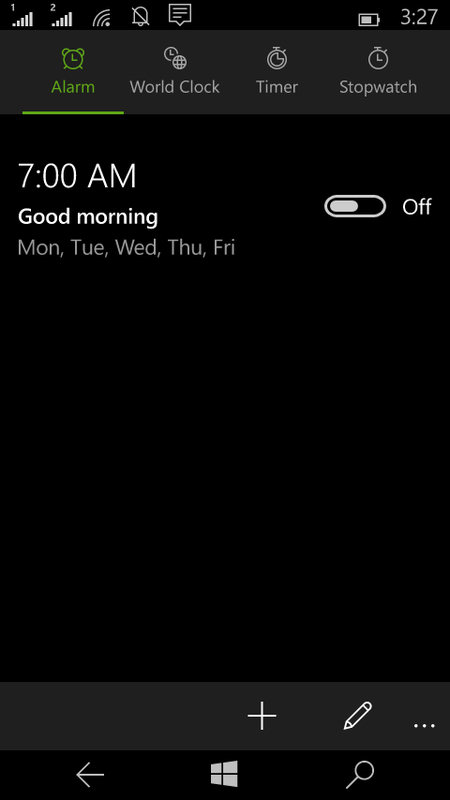 •On some phones, due to a scaling bug the dismiss button won’t be visible when an alarm is triggered. To stop your phone from “alarming “just touch the arrow and swipe up on the notification and off the screen to end the alarm. •On phones with 512MB of memory, apps can randomly crash due to an issue with memory management. •Flight mode cannot be enabled. •Data connections can’t be disabled. 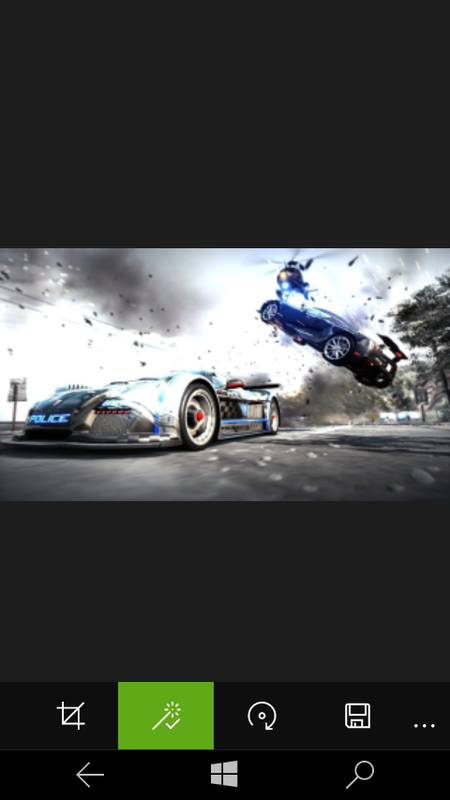 •You may need to re-pin the Phone app after upgrade. I also recommend this build to try if you havent yet. 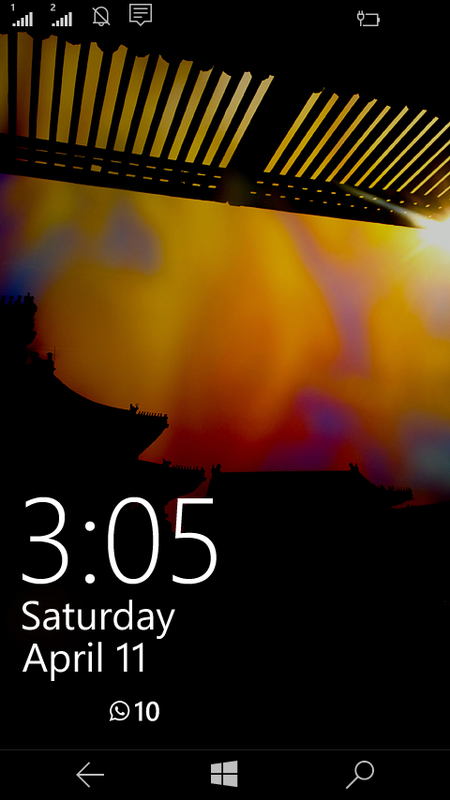 But you know it still early stages so, you have to give feedbacks to give a hand in this Biggest OS yet - Windows 10.